12 volt 800 mA peak multistage battery charger with universal AC input. Available with barrel connectors or alligator clips. Can be left on the battery to maintain the battery, for example over the winter. 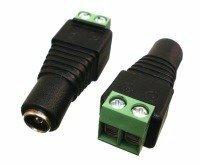 These chargers are also used as replacement for 12 volt safety lights. 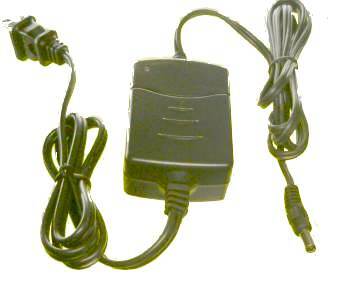 Name 12 Volt charger for lead acid, sealed lead acid, etc. Weight 150 grams, 0.15 kg, 0.33 pounds, 5 oz.